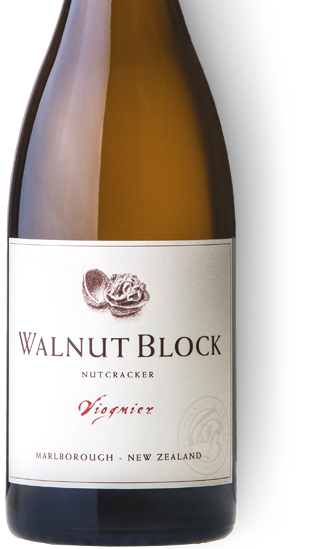 Only 300 bottles of our Nutcracker Viognier are produced each year. Because of the very small area planted we can give each vine dedicated attention to ensure that we get the best possible fruit development. 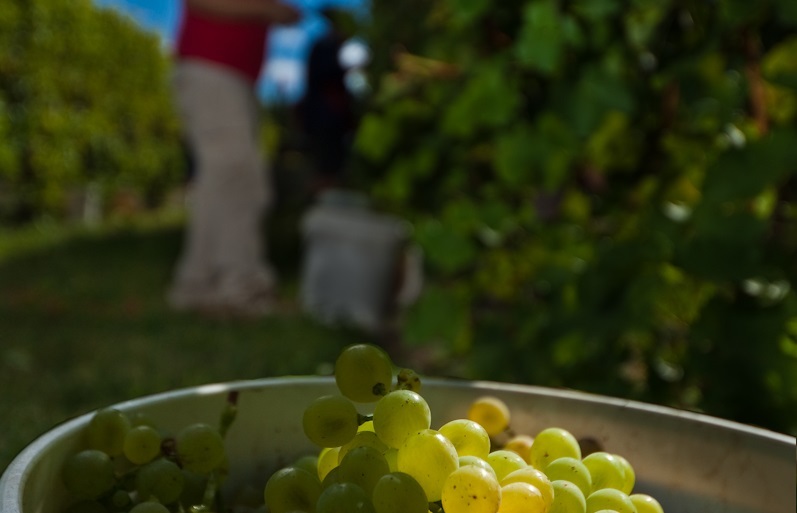 Viognier is always the last variety to be picked in the vineyard and Marlborough provides just the right number of growing days to ripen the Viognier grape. As vine balance is essential for flavour development, the vine is shoot thinned, fruit thinned and leaf plucked by hand. The grapes are handpicked, de-stemmed and left to soak on skins for 24 hours. The crushed grapes are gently pressed and the juice transferred to stainless-steel tanks for fermentation. Having made no additions the fermentation is allowed to start naturally and once completed the wine is aged in old French barriques for 12 months. Nutcracker Viognier is a true handcrafted boutique wine – aging creates a smooth palate, and flavours will continue to develop for 4-plus years.